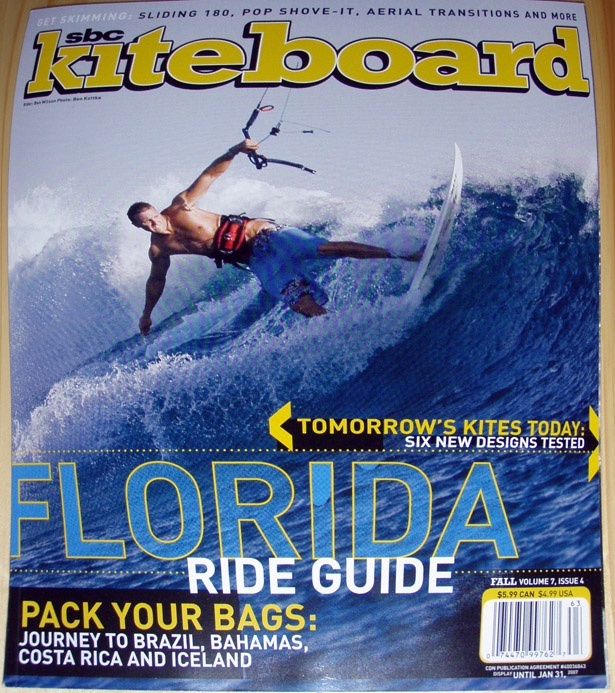 SBC Kiteboard surveyed kite manufacturers throughout the world in Fall 2006 to arrive at some numbers about kiters and kites out there. Ever wonder how many kites are sold around the world and across the U.S.? How about the percentage of Bow/SLE kites vs more traditional C kites. SBC Kiteboard editor John Bryja conducted the most in-depth worldwide industry survey in 2006 to get the most accurate industry numbers to date. Very detailed non-disclosure agreements were signed protecting the individual brands details, but what emerged for the industry wide totals were very sought after information by all of the industries movers and shakers. SBC Kiteboard is pleased to be able to provide these numbers to our readers. Industry leaders place the participation rate growth between 35% and 50% and sales growth at well over 10%. SBC Kiteboard will be updating the survey information later in 2008 for an accurate snapshot of the kite industry this year. Look for the results in the Fall 2008 issue of SBC Kiteboard magazine. Last edited by RickI; 04-05-2008 at 11:14 PM. very interesting! Now, thats a lot of kitesurfer in the world! I am looking for any growth statistics for kiteboarding that would be more current and applicable to 2012. Growth rates over the past ten years? If anyone has any data, please let me know.